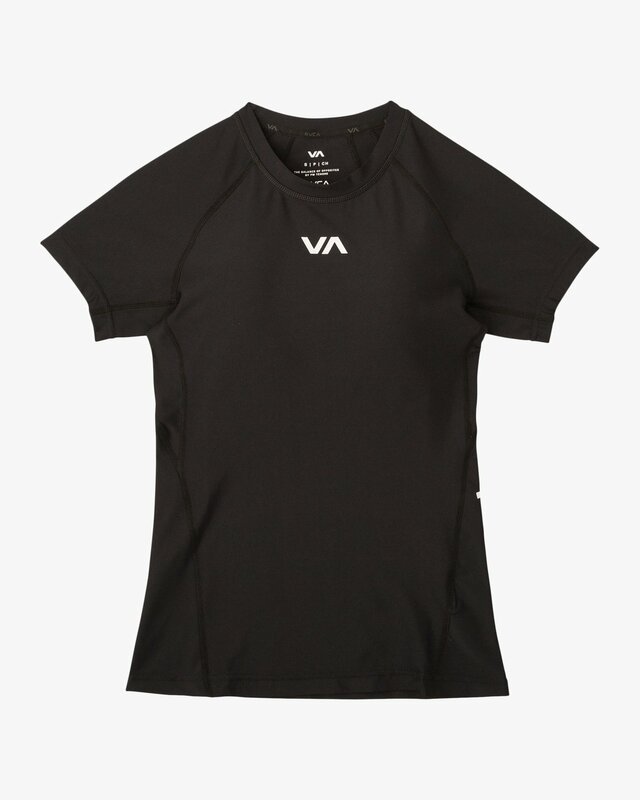 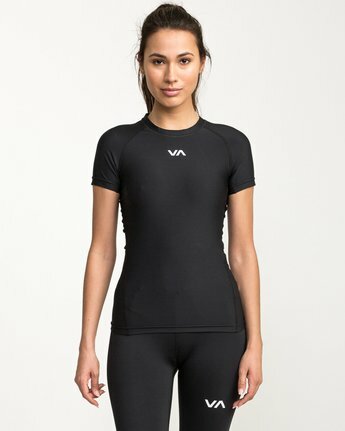 Keep the endorphins running high and the recovery time to a minimum with the RVCA Womens VA Performance Short Sleeve Shirt. Made from performance 4-way stretch fabric with moisture-wicking and anti-microbial properties, the womens training tee is designed with light compression and wrap around side panels. 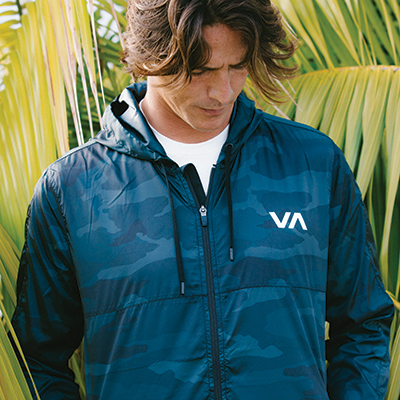 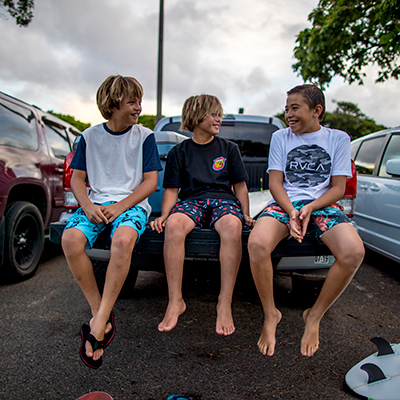 RVCA and VA prints are featured at the front and back.